A Cooperative is democracy in action. The member/owners run the cooperative through their elected representatives on the Board of Trustees. Flathead Electric includes nine districts, each with a representative on the Board of Trustees. The Board of Trustees is the governing body of the cooperative. State and federal law, the articles of incorporation or conversion, and the bylaws of the cooperative govern the actions of the board. Stacey Schnebel resides in Coram with her family, where she co-owns and operates UnderCurrent Web and Stonefly Lounge. 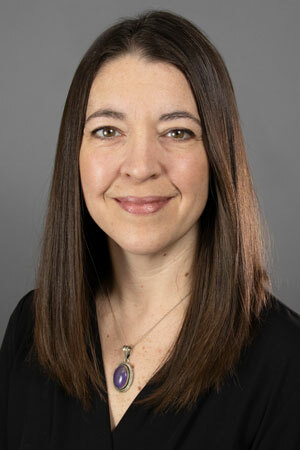 Stacey is a Credentialed Cooperative Director, and she represents Flathead Electric Co-op members on the Montana Electric Cooperatives Association board of directors. Stacey is active in her local and regional community, with other past board positions including President of the Columbia Falls Area Chamber of Commerce and President of the non-profit Trapline Association. She serves locally on the CFAC community liaison panel, and she also represents the electric cooperatives of Montana in a governor-appointed position on the Upper Columbia Conservation Commission. Through her leadership positions, Stacey has consistently demonstrated her commitment to delivering quality services for reasonable fees and increasing returns. For FEC, Stacey employs her business and organizational acumen to balance members’ energy needs today, with strategies for the future in the Flathead. Emery has served on the FEC Board since 2002, and is proud of what has been accomplished. Emery has worked with General Dynamics, Honeywell, Fairchild Industries and Anaconda Aluminum. He started the local businesses Flathead video and Computer Connections. 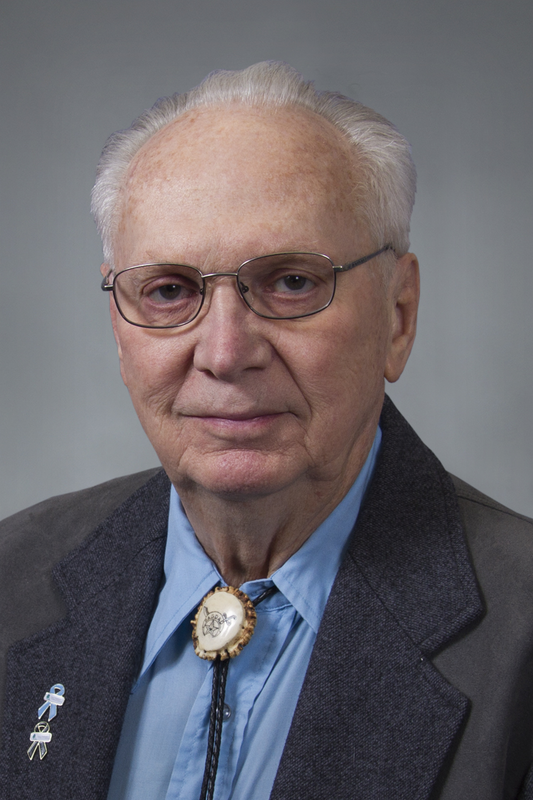 Jay Downen, now serving on the Board from Whitefish, has spent his professional career advocating for Electric Cooperatives and their consumers. He served as CEO and General Manager of Montana’s State Association of Electric and Telephone utilities, working to assure electric rates were free of unwarranted costs. At FEC he advocates for fiscal conservatism, supporting renewable energy sources – wind, solar, landfill gas, biomass, hydro – that keep our jobs, and power, at “home.” He has strongly supported FEC’s new savings or “rainy day” fund to protect against future rate spikes. Active in community affairs, he owns Last Mile Technologies. FEC Trustee since 2002, Doug is a third-generation Flathead Valley resident. Graduating from Flathead High and the University of Montana, Doug taught high school in Australia and spent several years abroad in New Zealand, Asia and Europe. Doug’s focus has been on BPA and power supply issues. 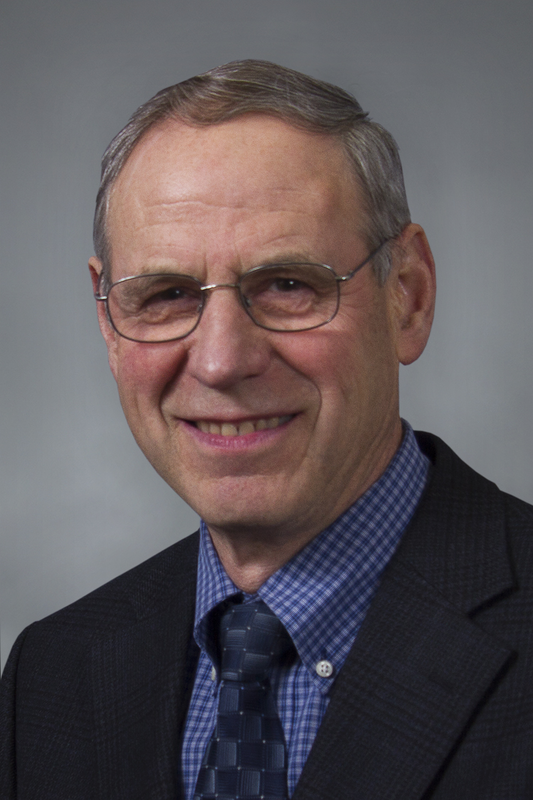 His considerable experience includes serving on the Montana Electric Cooperative Association and as past President of the Western Montana G&T. 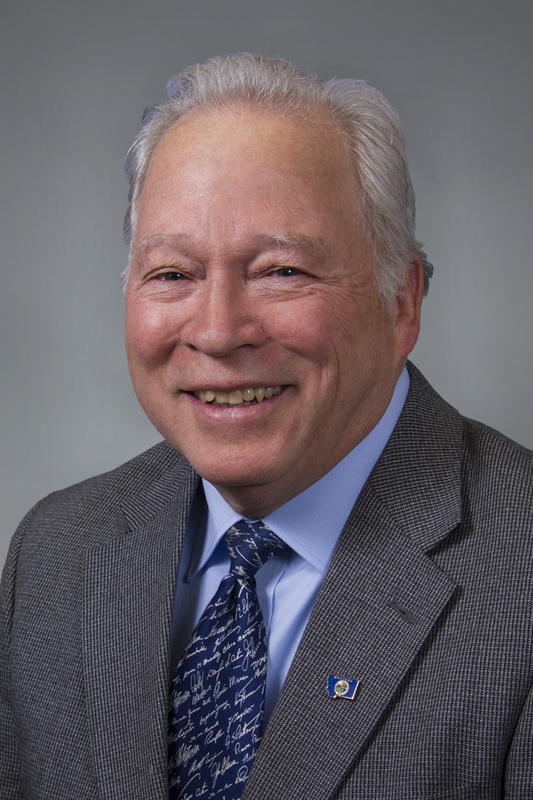 Regionally, he serves on the Northwest Requirements Utilities Board and as alternate on the Public Power Council Executive Committee in Portland. Doug has received award recognition from his peers both statewide and regionally. Alan Ruby has lived in Kalispell for 36 years with his wife and three children and has served FEC since 2002. Owner of 3 local businesses in the Flathead Valley (Alan’s Wallcovering; Hungry Horse Liquor Store and Hungry Horse Mini-Storage), Alan has diverse small business experience that he has applied in numerous service organizations, including church council, Glacier Association board, Flathead County Solid Waste Board, Daybreak Rotary and past President of the Montana Electric Cooperatives Association. This broad based experience proves beneficial in analyzing opportunities and challenges facing FEC and arriving at the best course of action for the members. As owner and operator of Farm-To-Market Pork, Duane has over 35 years of agriculture and retail business experience. He and his wife, Janette, have raised 4 children. 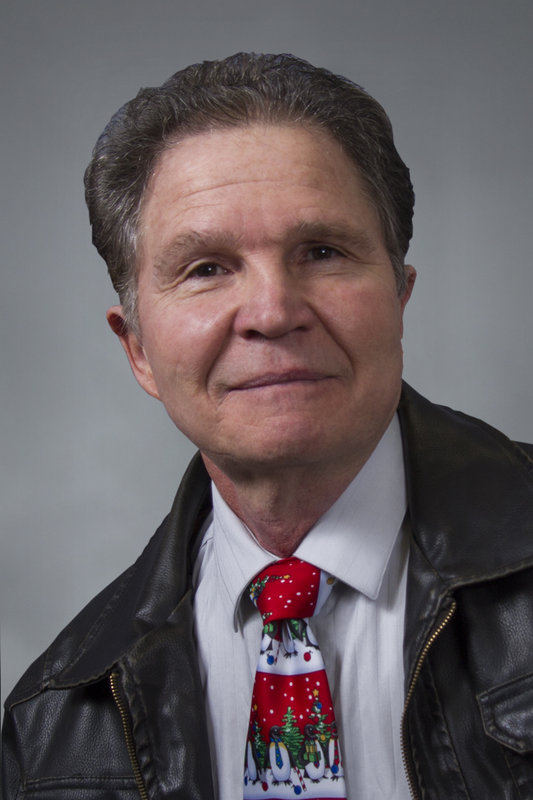 Duane has served on numerous boards, including the Montana Board of Livestock, the West Valley School Board and the Rates Review Committee for FEC in 2006. He was elected to the FEC Board in 2008. Gary resides in Kalispell, but was raised on a ranch in Big Timber, where his family served their local cooperative. His understanding of the co-op business model served him well as Director of the Missoula Federal Credit Union for 24 years. With degrees in Business Administration and Finance from the University of Montana, Gary has managed numerous businesses and real estate companies. His extensive resume also includes Director of Operations for Missoula County and service on a number of boards. Gary was honorably discharged from the U.S. Navy in 1972. He feels his broad experience lends itself to the Board. Jerry was raised on a farm in Wyoming and attended high school in Laurel, MT. He received a BS in Business Administration/Accounting from the University of Montana and resides in Bigfork. After 41 years, Jerry retired as President/Director of Flathead Bank of Bigfork. He serves on the Community Foundation for a Better Bigfork. 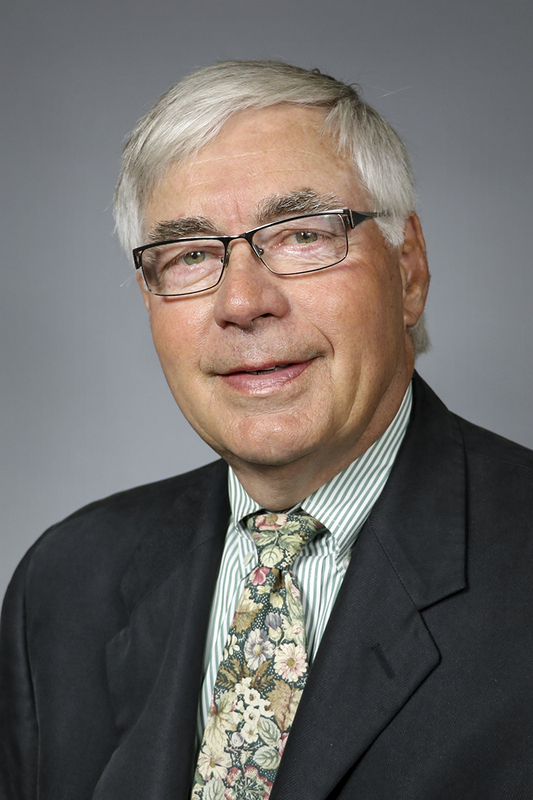 He has served on the Roundup for Safety Board, as a Bigfork Volunteer Firefighter and Trustee, and on the Big Brothers & Sisters Board, among numerous other groups. Jerry’s education and financial experience provide a sound foundation and useful insight to serve as an FEC Trustee. Prior to joining the Board of Trustees, Terry served as the Roundup for Safety District 9 representative. Terry and his wife Thesia have lived in Libby for 44 years. He graduated from Butte High, York College (Nebraska) and Oklahoma Christian University. He has served on eight different non-profit boards through the years including David Thompson Search and Rescue, Western Montana Search Dogs, National Search Dog Alliance, South Lincoln County Critical Stress Management and Yellowstone Bible Camp. Terry is also the local minister for the Libby Church of Christ and manages the Yellowstone Bible teen camp.